There is always the misconception that the only way to gain weight is by consuming a large amount of calories. You will find that most typical weight-gain formulas are composed to high amounts of simple sugars and fats. According to many scientific studies this is not a healthy way to gain weight. But, Optimum Nutrition Pro Complex Weight Gainer is a supplement from Optimum Nutrition that is just right for any guy trying to gain lean muscle. It is even composed of different flavors for you to choose from such as banana and chocolate among others. 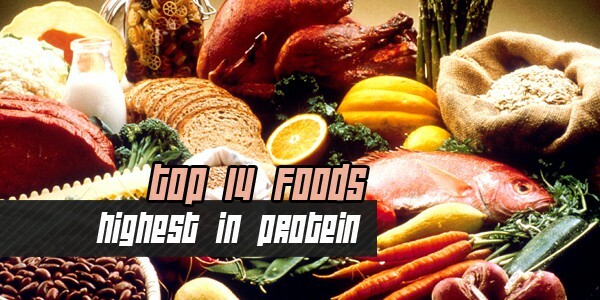 The supplement delivers most of its calories from 7 superior sources of proteins such as Whey, Casein and Egg. In order to ensure a balanced delivery the gainer is also rich in carbohydrates, digestive enzymes, essential minerals, dietary fiber and medium chain triglycerides (MCTs). 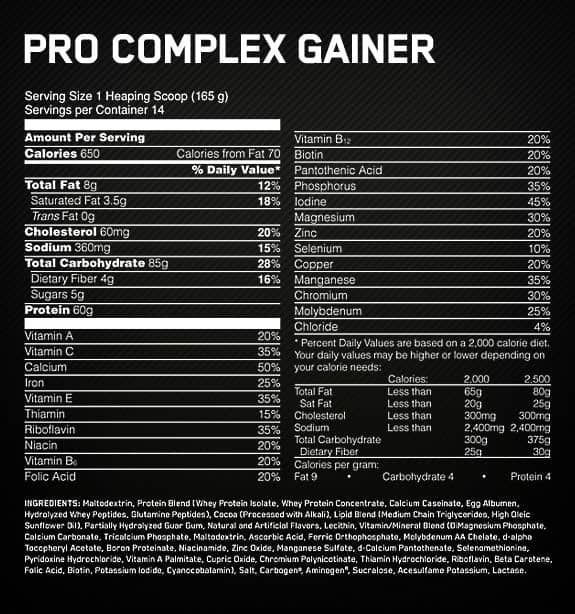 Pro Complex Gainer is a gainer that was created with quality and not quantity in mind. It is the ideal weight gainer for a person who wants to get big, not fat. As earlier implied it is hard to find a supplement that focuses on delivering healthy calories. The goal of any gainer is to gain lean muscle as opposed to getting fat. Pro Complex Gainer clearly demonstrates that it can help you achieve your dreams in a healthy way and with minimal side effects. According to many customers; the supplement is not associated with digestion problems and has a faster recovery time. In order to be safe it is wise that you consult a professional health care taker so as to ensure the product is appropriate for you. The Best Time to Drink Protein Shakes For Maximum Results?